Poet Alice Walker once said to me, “The world is really hungering for women of power,” and I think that is especially true right now. Since election day, 30,000 women have signed up to run for office according to Emily’s List. 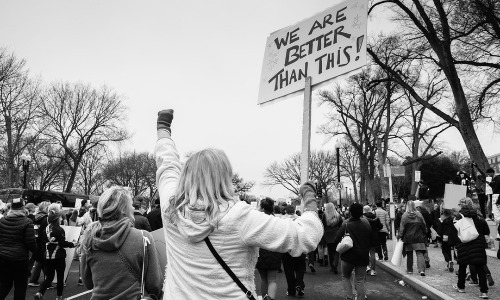 And that’s exactly what we need because in the political sphere, we are still far from achieving parity: women make up 19.8% of Congress, 22% of the Senate, and only 6 out of 50 governors are women. 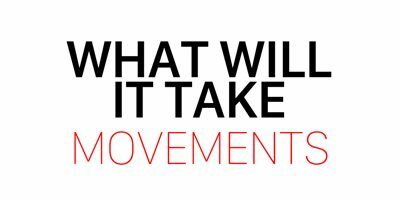 As women who are seeking to make positive change in this world, I think we all need to ask ourselves one very important question: Would I consider running for office? In conducting interviews for my book What Will It Take to Make a Woman President? Conversations About Women, Leadership & Power, I discovered two key things about women running for office. 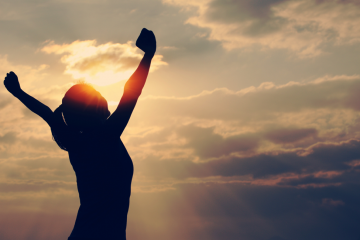 1: Women often don’t see themselves as qualified (even though they are). 2: Women often need to be asked to run. So consider this an official invitation to see running for office as a real possibility for yourself someday and to believe in your abilities and all you have to contribute. And even if you determine that running for office isn’t the right path for you, you can actively support other female candidates who represent values and policies you believe in by supporting their campaigns and voting. If you’ve ever considered running for any kind of elected office, or even if you haven’t, these remarkable women are here to tell you why you should go for it. If you are considering running for office, there are many organizations, trainings and programs to support you. 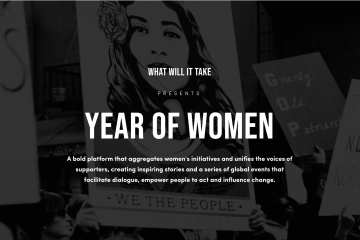 Visit the Resources section of the What Will It Take website to be connected to these groups that promote and advance women’s political leadership. 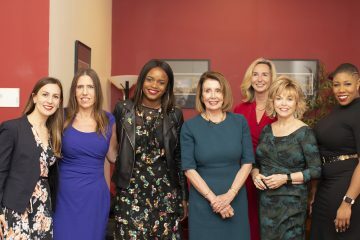 Find out more about the dramatic increase in women running for office in this CNN article I was interviewed for: More women are signing up to run for office, but will they succeed?